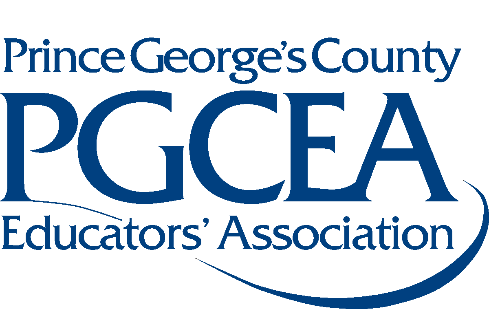 The Prince George’s County Educators’ Association (PGCEA) represents more than 10,000 certified employees, including classroom teachers, school counselors, speech pathologists, media specialists and other non-supervisory educators in the Prince George’s County Public School (PGCPS) system. PGCEA is seeking an experienced communications and political organizational specialist with 4-6 years of experience in strategic program and campaign planning and implementation. This is an exciting opportunity for the right person to help build an innovative program with measurable impact in areas of narrative development, member and community engagement, and advocacy for policy and program that supports and advances a quality public education for every student in PG County. The successful applicant will function as a member of the senior strategic team, in partnership with the PGCEA Board. PGCEA is seeking a professional with experience and demonstrated success in digital engagement, including social media; media relations; writing and editing; strategic campaign support; and development of advocacy initiatives that support policy and program. This is a one-year position with the possibility of renewal. Implement a comprehensive strategic communications and political program plan. Develop a member engagement and advocacy program with measurable impact on education policy and program. Manage the development and delivery of written materials, including: e-newsletters, blog posts, press releases and media advisories, website updates, and social media and ensure consistent branding in all aspects of PGCEA’s work. Develop and maintain relationships with media, including reports, editorial boards, etc. Identify strategic media opportunities, organize public press events, respond to media inquiries and serve as on-the-record spokesperson for the organization. Bachelor’s in English, marketing, communications, journalism, public relations or equivalent. 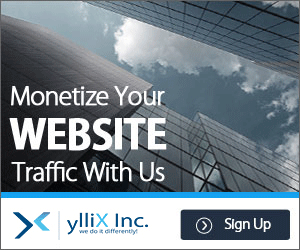 Functional knowledge of website management (i.e. HTML, FTP, etc.) and social media (Twitter, Facebook, Instagram). Coordinate and review all association correspondence, and printed materials distributed to membership from committees to insure consistency with strategic plan and logo usage. Assist with lobbying efforts to advance the PGCEA legislative agenda. Manage Capwiz/Action Network as an on-line lobbying platform. Starting salary is commensurate with experience. Excellent benefits including short- and long-term disability, life insurance, health insurance, generous vacation, sick, and holiday leave schedules provided. PGCEA is an equal opportunity employer and we strongly believe our organization and our work benefit from the experiences and perspectives of a diverse staff.